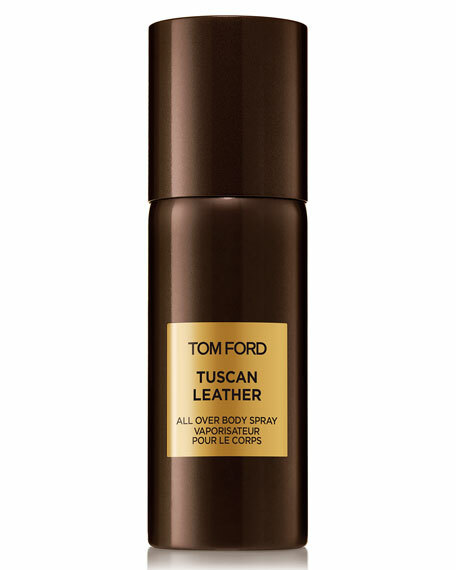 Invigorating All Over Body Spray is lightly scented with Tuscan Leather, adding a new dimension and refreshingly cool way to wear Tom Ford scent. 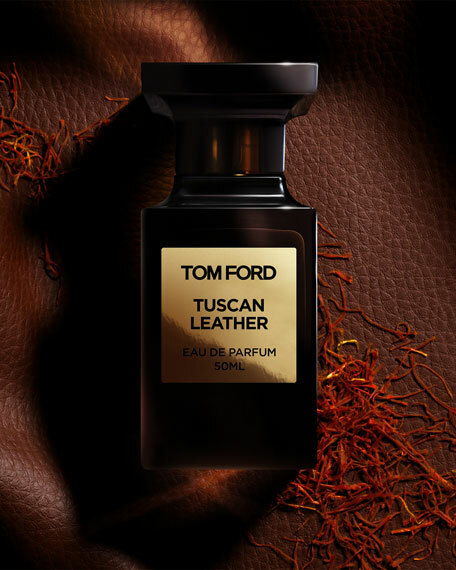 Layer over your Tuscan Leather Eau de Parfum or wear it on its own. With specially designed 360 spray technology, All Over Body Spray can be ergonomically sprayed sideways, upside down and any which way on neck, arms, legs and torso. 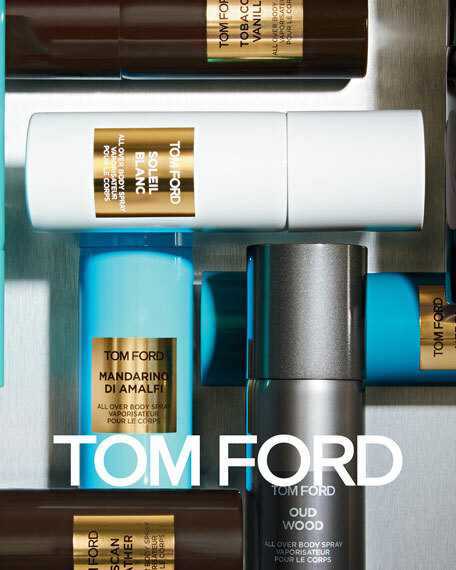 Formulated for aconcentration perfect for all over the body. Tuscan Leather is Supple. Primal. Extravagant. Deep and animalistic, night-blooming jasmine and black suede bring a distinctive texture that is raw yet refined. On clean skin, spray onto desired area of the body, avoiding face, eyes and underarm. Herm? ?s Voyage d'Herm? ?s Deodorant Natural Spray, 5 fl.